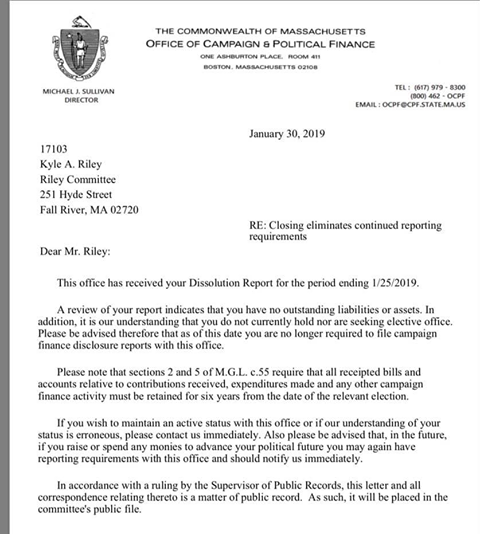 An announcement surfaced Thursday from the Massachusetts Office of Campaign Finance stating that Riley was no longer required to file campaign finance disclosure reports due to him no longer running for mayor. 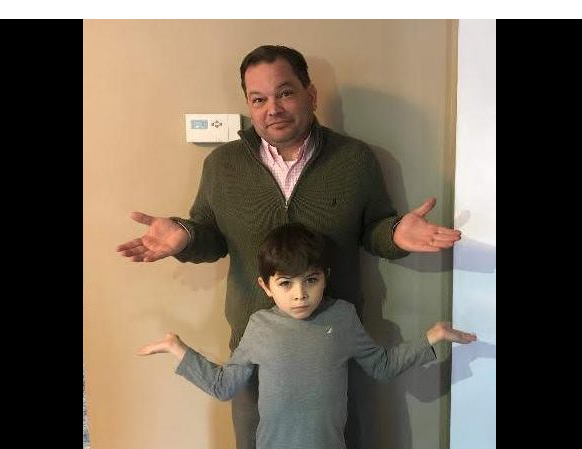 After seeing this, we contacted the Fall River Elections Office. 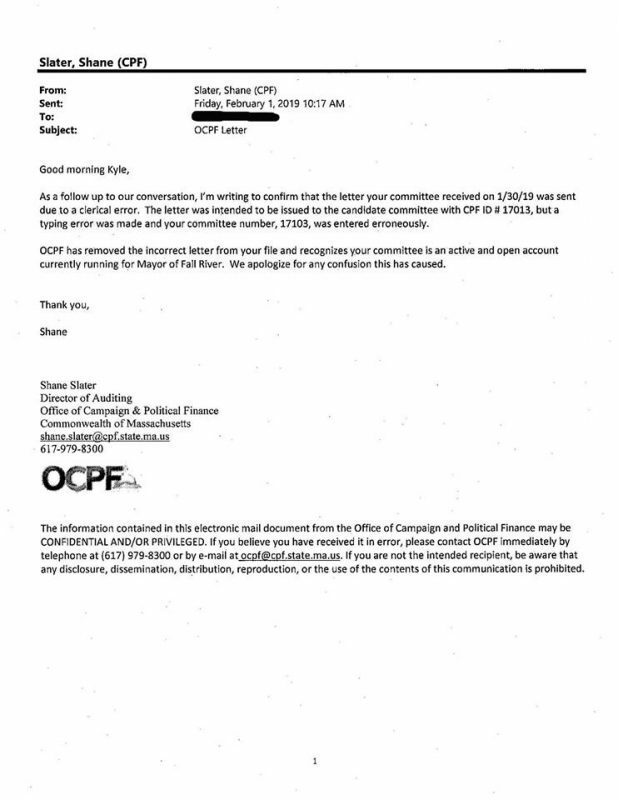 After an initial inquiry, they discovered that there appeared to be a glitch, but to contact the Riley campaign. Later on Friday, the Riley campaign released details on the incident.